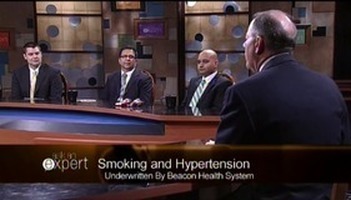 "ASK A" is a live call-in program that connects viewers to local health, home repair, education, and legal professionals. 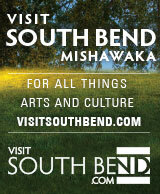 Area hosts guide the discussions with panelists from local businesses and organizations. 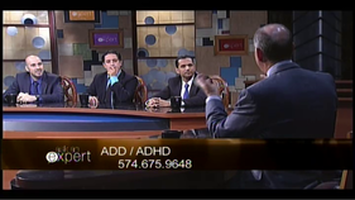 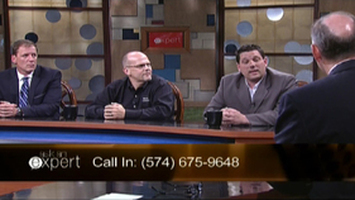 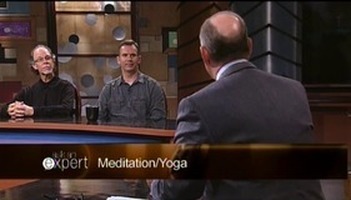 Viewers are invited to call the number at the bottom of their television screen to ask their pressing questions during this live, one-hour program.